Honda CBR600RR lowering kit PC40 for year models 2007 to 2018. High quality lowering kit made in roll forged steel. Manufactured in Europe. Lowers the rear suspension and the seat height by 1.2″ inches. Supplied with model specific installation instructions. 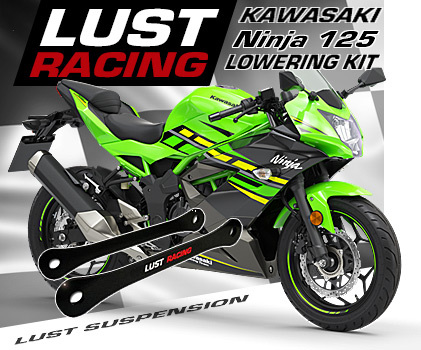 Lowering kit for Honda CBR600RR year models 2007 to 2018. 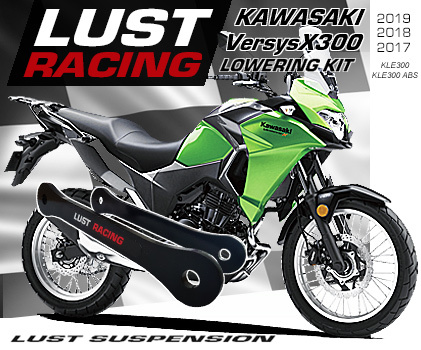 High quality lowering kit made in United Kingdom by Europe’s leading manufacturer of high quality motorcycle lowering kits. This kit replaces the triangular suspension linkage brackets in the rear suspension and drops the bike by 1.2″ inches. Excellent modification for shorter riders! The lowered CBR600RR gains improved high speed stability and a lower center of gravity which increases rear wheel traction and grip. Get quicker starts from the line. Shorter riders will find the lowered bike easier to ride. To keep the handling neutral the front forks are lowered by moving the fork legs upwards in the triple clamps. This is an mere adjustment, you do not need any additional parts. The front forks should only be lowered when the rear suspension has been lowered with a lowering kit. 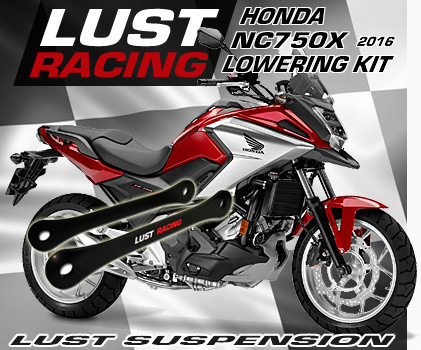 The Lust Racing Honda CBR600RR 1.2″inch lowering kit comes complete with model specific installation instructions. Easy to install with basic hand tools. Why buy from us LoweringLinks.com? Order your Honda CBR600RR 1.2″ inch lowering kit today!